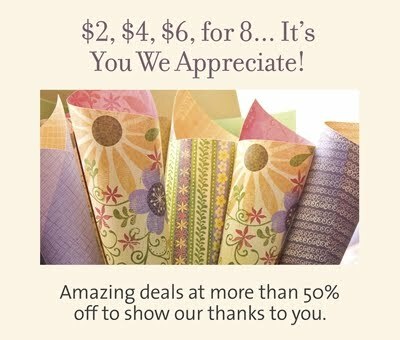 Crafty Happiness: HUGE Customer Appreciation Sale!! 2, 4, 6, 8, who do we appreciate? It’s YOU, of course! We are shouting from the rooftops how much we love and appreciate you! It only makes sense to pass along our appreciation with amazing deals. 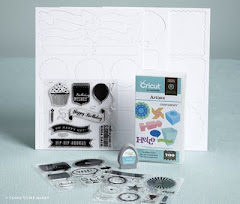 So for 8 days, August 4 through August 11 (while supplies last), you can purchase select My Stickease® Assortments for only $2, My Reflections® Level 1 kits for only $4, and My Reflections® Level 2 paper packets for only $6. Visit my website to shop! The sale starts at 10am CDT on August 4th and runs through August 11th and these savings are available ONLY on my website.